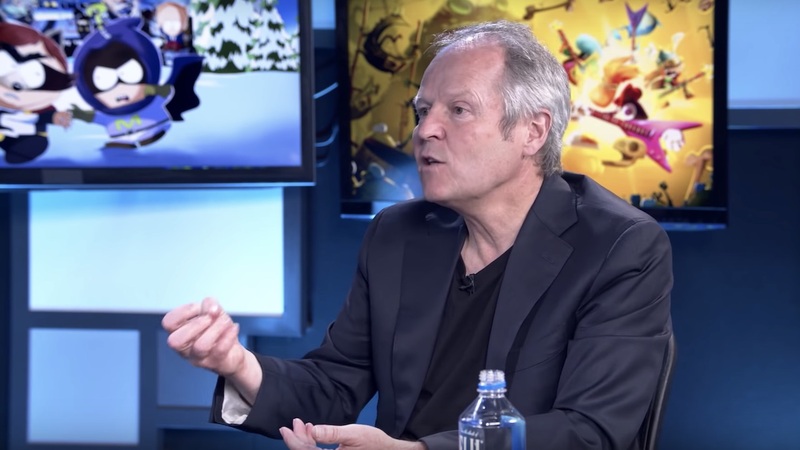 In an extensive IGN Unfiltered interview, Ubisoft CEO Yves Guillemot has once again discussed the rare chance that the publisher was given to work with Nintendo on Mario + Rabbids Kingdom Battle. “Yes, it comes to me for sure. Because it’s really not only a game, it’s really a relationship – a collaboration with Nintendo. The way it happened is our teams at Ubisoft have always been so impressed by what Nintendo was doing that they wanted to collaborate with Nintendo. And, we did so in being early on all the machines Nintendo did and we did a lot on the Wii if you remember, and the Wii U.
Mario + Rabbids Kingdom Battle is now available exclusively for Nintendo Switch worldwide.